How Far is Embassy Springs? Embassy Springs is one of the popular residential developments in Devanahalli, neighborhood of Bangalore. It is among the completed projects of Embassy Group. It has lavish yet thoughtfully designed residences. The Project will entail Embassy Springs trademark quality standards. 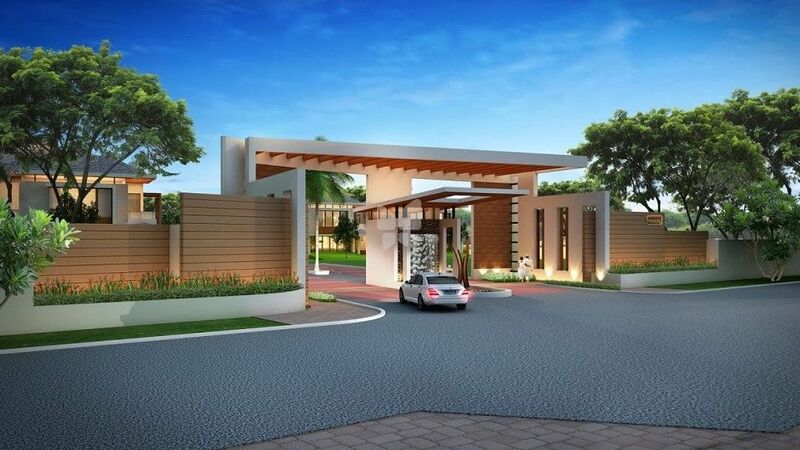 Embassy Springs, designed by internationally renowned RSP Architects and Planners, is planned to have 835 townhouses which will be 3, 4 and 5 BHK, In different phases.